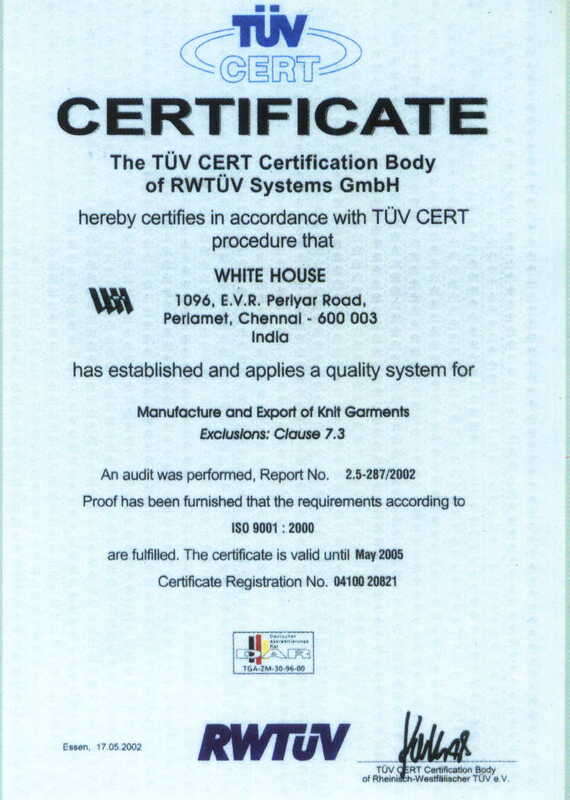 White House group is a pioneer in the field of Textiles and is associated with world’s best known fashion labels. Since the establishment in 1962, the strength of the group has developed to more than 2,500 people working for White House today. Our association with some of the biggest fashion brands is the result of an obsessive pursuit of excellence. Simply because quality standards are closely monitored and maintained across the different stages of production. This can be credited to the fact that White House is a vertically integrated organization. There is no substitute for talent. Which explains why we have defied geographical boundaries to hire the best possible talent. Our team of French designers has helped us create products, which define the trends of the next generation. 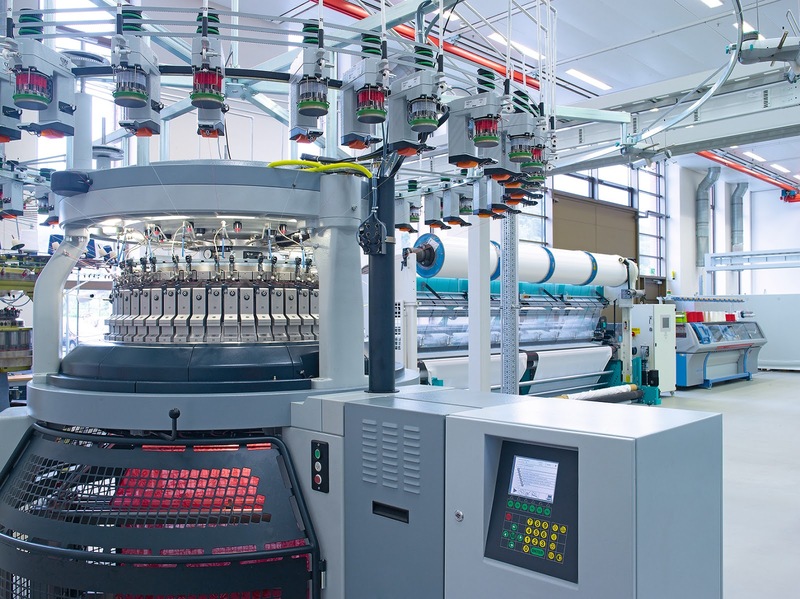 Our consultants in the United Kingdom advise us on fabric processing. Late but not the least, the presence of a 2,000-strong workforce in Chennai. Together they create a powerhouse called White House. 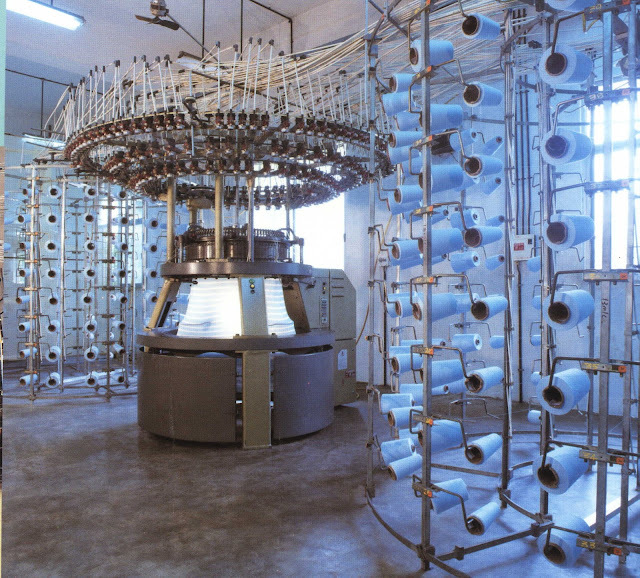 Garment dyeing and washing machine from Yilmak, Turkey and Ngai Shing, Taiwan. (2). Effluent treatment plant of Zero Discharge Concept with wash water treatment, reverse osmosis and multiple effect evaporator. "Cleaner Production Technologies” award from Andhra Pradesh State Government"
"Fabrics certified under Oeko – Tex 100 Standards – Switzerlandment"
White House Business Solutions is a leading edge learning and training technology provider to Corporations,Universities, Schools, Educational publishers and Government Institutions. Since year 2000, WHBS 's unified framework and the products built around it has powered some of the world's best digital learning, assessment & talent management programs. We have a team of over 200 full time associates based in India with a global clientele. Our solutions also include m-learning products, custom course-ware development, multi platform content authoring tool and services around popular open source systems. § Working relationship with companies across the globe. § Over 30+ active client engagements; 1millions man hours of experience in developing e-content. 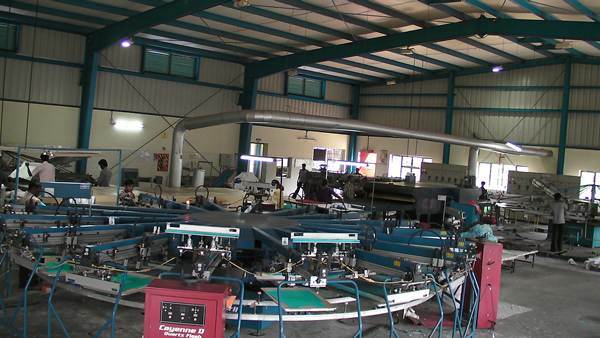 § Ranked Top service providers with over a decade’s experience in International markets; Zero defect tolerance policy. 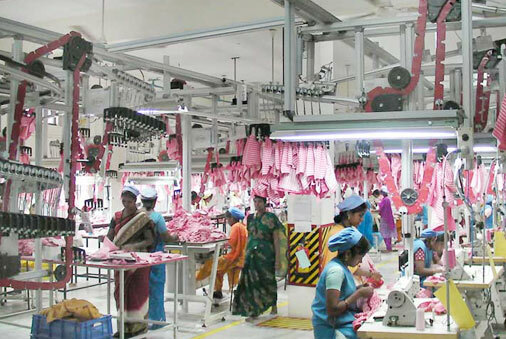 Providing Bangladesh Garments Exporters, Bangladesh Garment Factory and Industry, Bangladesh Clothing Manufacturers and Bangladesh Textile Industry List. Thanks for sharing informative blog and I appreciate you that you are sharing interesting tips. Awesome post. I liked your blog very much. 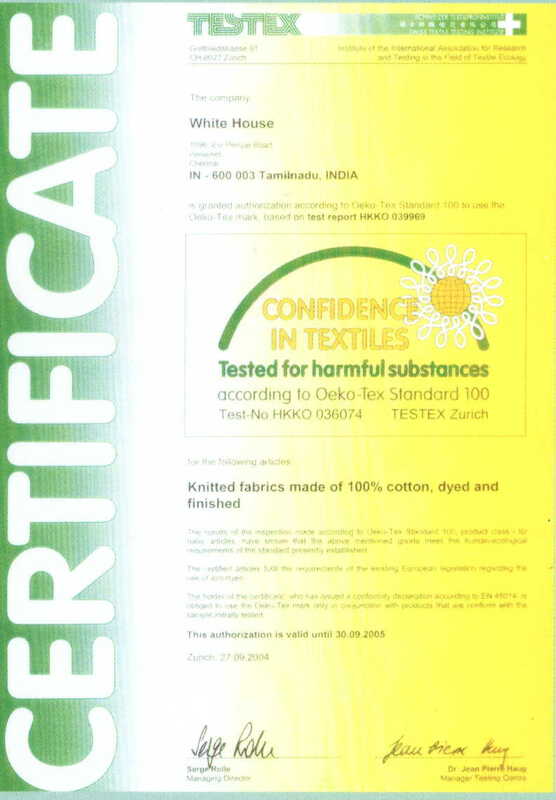 I would like to inform you that Iwearme is the organic fabric manufacturers in india. 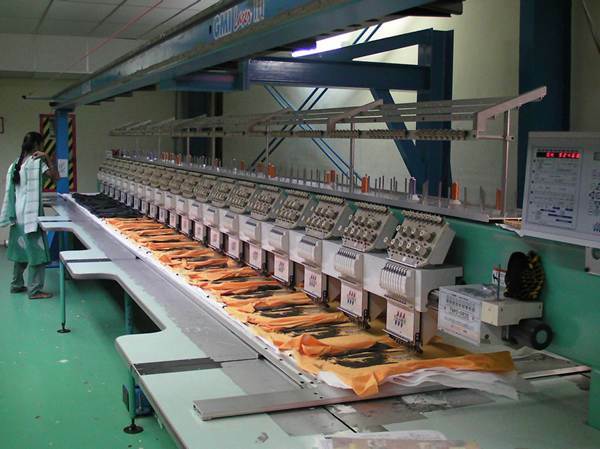 We manufacture organic cotton t shirts for Men with wide range of varieties. Thanks for your details and explanations..I want more information from your side..I Am working in erp software development companies in chennaishould you need for any other clarification please call in this number.044-6565 6523. Very nice information, thank you for providing such a good information. 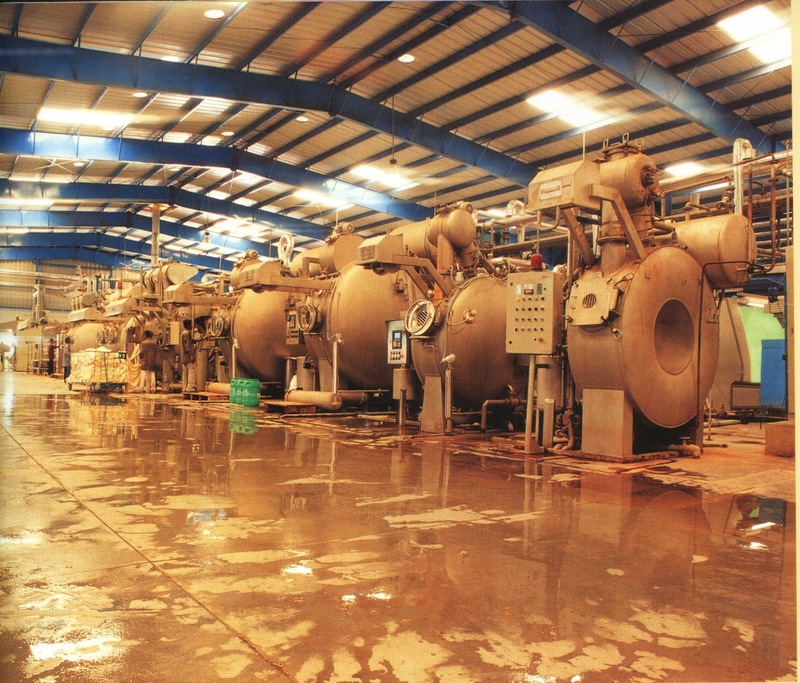 Multi Effect Evaporator Manufacturers India-ACMEFIL ENGINEERING SYSTEMS PVT. 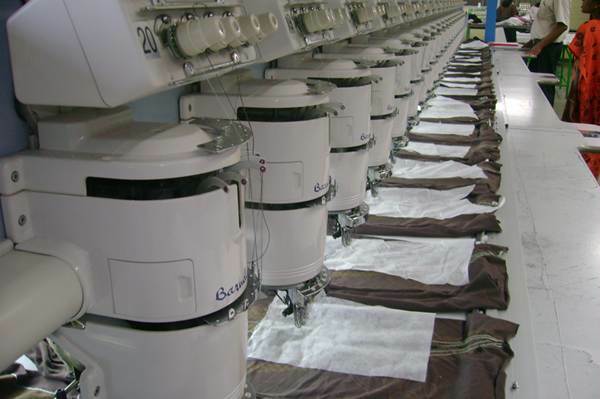 LTD. is a Manufacturer, Supplier & Exporter of Multi Effect Evaporator for Textile, Pharma & Metal industries in Ahmedabad, India. 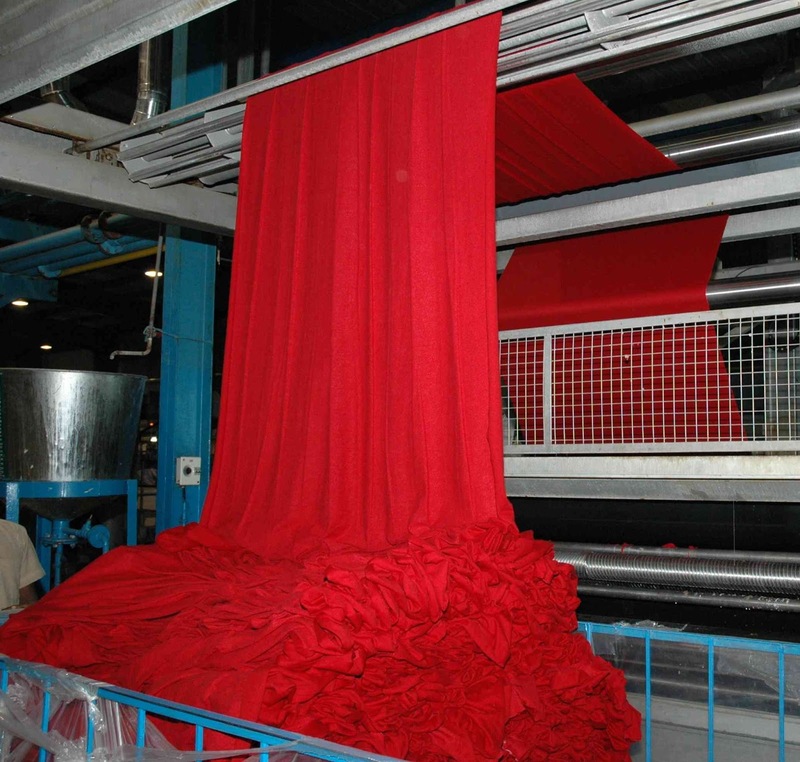 Hi.. this is an informative post....Our organic cotton T-shirts in India is high demand in the domestic markets as well as overseas countries for being genuine. Get connected with us. Thanks for your post it is very interesting for me! If it will be interesting to visit my site- write a paper for me. Look at this essay topic generator.